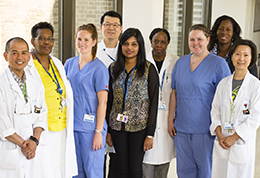 Our emergency department is located at our Bayview Campus at 2075 Bayview Avenue. In case of emergency, call 911. Questions or comments about our programs or services? 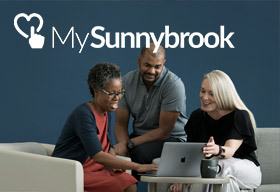 If you have any questions about our programs or services, please send an email to: questions@sunnybrook.ca. We do our best to respond to your comments and inquiries as quickly as possible and check this mailbox regularly. Inquiring about or trying to find a patient? 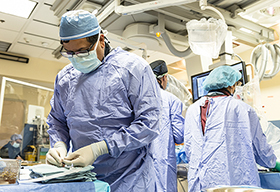 If you are trying to locate a patient who is currently an in-patient at Sunnybrook, please contact patient inquiries at 416-480-4246. Concerns or comments about patient care? 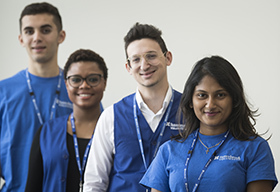 If you have concerns or comments about patient care that have not been addressed by the department or nursing unit where the patient is receiving care or did receive care, please feel welcome to contact the patient experience office at 416-480-4940. The patient experience office hours of operation are 9:00 am to 4:30 pm, Monday to Friday. Please note: Sunnybrook cannot provide personal health advice over the internet. Please consult your own physician for advice, appointments or referral. Our main campuses are listed below or you can visit the directions page for more information, including: maps, directions and parking. YES, I'd like to sign up to Your Health Matters, Sunnybrook's enewsletter.